Thanksgiving is one of our favorite holidays at Groundsea Fitness. Yes, the food is part of it, but we also live and breathe gratitude 365 days a year. 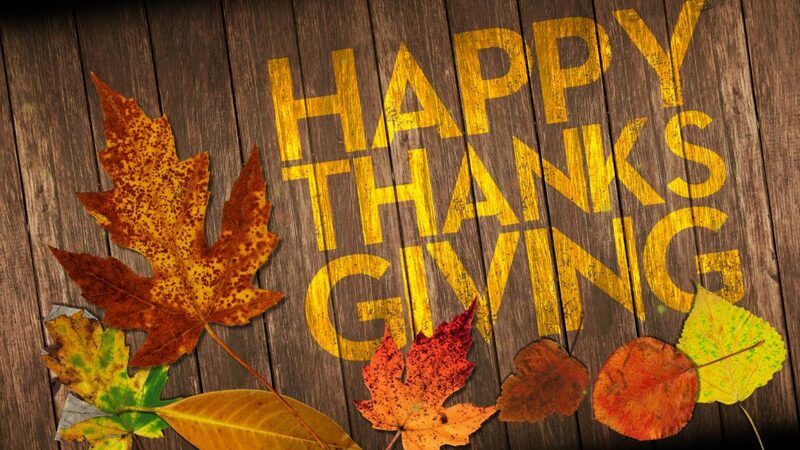 We have so much to be thankful for – including all of you — our past, present and future guests and our amazing staff. We couldn’t do it without each and every one of you. We talk about food a lot at Groundsea (like a lot, a lot) namely how to make healthy and delicious meals for our families that look and taste like Chef Katie Gilligan’s fare. Enjoy and let us know how your dishes turned out.